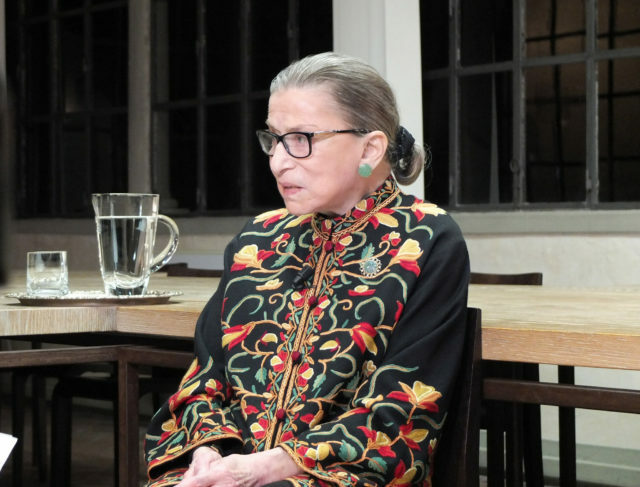 US brewer Samuel Adams is releasing a limited edition beer dedicated to Supreme Court Justice and liberal icon Ruth Bader Ginsburg. The new brew forms part of a fundraising initiative for the Pink Boots Society, which supports women in the US’ beer industry. When There Are Nine was brewed by the Pink Boots Society in collaboration with US hop supplier Yamika Chief on International Women’s Day (8 March), and will be released at an event at Samuel Adams’ Boston tap-room at a special launch event. The brewer will donate $5 from every ticket and $1 from every When There Are Nine sold to the Pink Boots Society.